We at KT Ivory are a specialist company offering everything from haulage and storage facilities to providing top quality soil and aggregates. We are renowned in Hertfordshire for our services, our reputation precedes itself! Customers couldn't rate us higher, they said that they got everything they ever needed to complete their project from supplying soil to providing the facilities to move it to its indended location. Why look around for seperate companies when we do everything here all in one place! You can hire one of our self-drive flatbed trucks for your project. They are regularly checked for the use of builders merchants and scaffolding companies so you can rest assured that they wont let you down. Whatever your reason for hiring one of our vehicles, we gurantee we'll have the vehicle for you as we have available: trucks, cranes, and vehicles ideal for site clearances. All of which come with a driver willing to help. 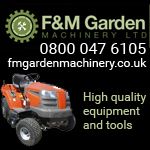 Need a site clearing? 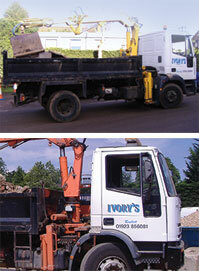 then you require vehicles that are ideal for that purpose and our tippers are perfectly suited to meet these needs. Our truck rental services can be tailored to your specific requirements. You can hire one either on an hourly or a daily basis depending on what you need it for. We're based just off J22 on the M25 in Hertfordshire, and have access to all major routes so we are easily accessible and can travel to any given location. We also offer a collection and delivery service for all our truck rentals if you are unable to collect it yourself. We have storage facilities for a wide variety of sized items too. So if you have extra furniture or other material that is taking up too much space in your home, then we have an ideal solution. We can provide you with convenient yard and storage rental space in and around Radlett to help free up some space for you. As an added bonus we also provide soil and aggregates! We can provide the right kind of top soil to ensure that your plants grow well and your garden stays healthy. We believe that it's more important than fertilizer and proper watering - the results speak for themselves in our opinion. Our top soil solutions are sold at competitive prices that can suit all budgets. 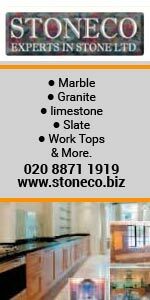 We can supply aggregates to both domestic and commercial clients. We supply them in bags in tonne quantities. We also deliver loose aggregates by tipping or unloading over a small wall or grass verge - so the choice is yours; we are very flexible in how you want it. We'll ensure that a solution will suit your specific needs. 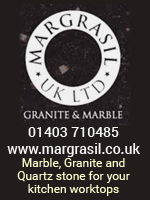 SO WHATEVER TYPE OF SERVICE YOU REQUIRE - WE QUARANTEE YOU WONT FIND ANYTHING BETTER THAN OUR RANGE!! !